Always wanted to build your own plane? 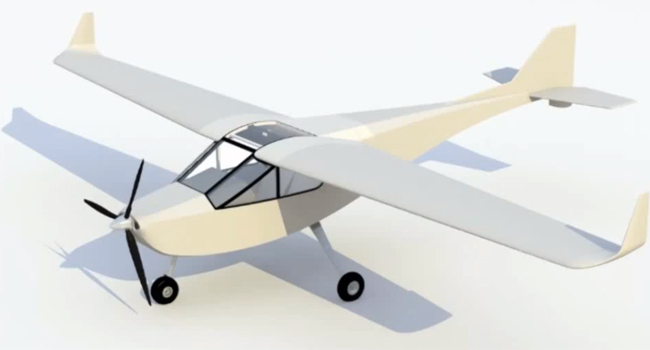 Well the team behind MakerPlane is hoping to make that all a little easier with their plans for a two-seater aircraft that can be manufactured at home for less than US$15 000 (R148 000). While amateur-built aircraft isn’t a new concept, the MakerPlane crew say that as many as three out of every four projects are left unfinished. To make it easier to get that plane into the sky, they’re working on a prototype built from materials and machines which hobbyists can access at home or at their nearest makerspace. Yes, even your 3D printer can help out — the initial designs make use of 3D printed parts for non-structural elements like throttle knobs and handles. While the plans are finished and construction is already underway, the team is currently seeking US$75 000 in funding on Indiegogo to help pay for the completion of the initial prototypes as well as for thorough safety testing to make sure the machine is fit for the sky and the plans are optimised for quick, cost-effective and easy construction. If all goes well, it hopes to premiere the finished product at mega aviation event AirVenture Oshkosh in 2014, and construct a final flight-capable plane at the event a year later. 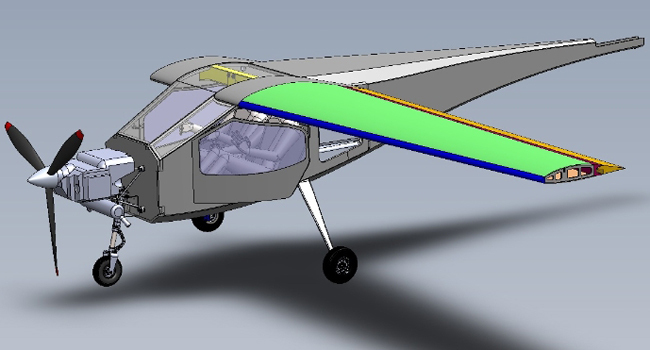 After that, MakerPlane plans to host the plans and instructions for building the plane on their website — and they’re going to make them open source, meaning enthusiasts from around the world can add to or edit them (after approval from an aviation engineering expert, of course). The team is also careful to stress that even if you follow their plans and make your own plane, you’ll still need to get it approved for flight and have a pilot license.